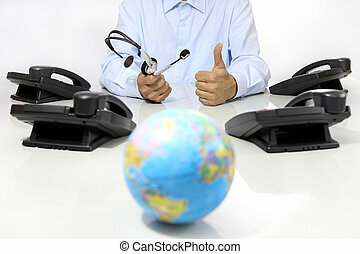 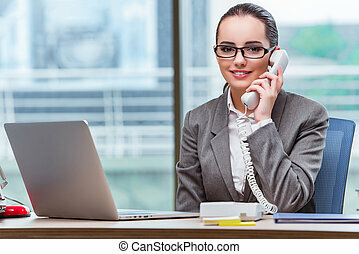 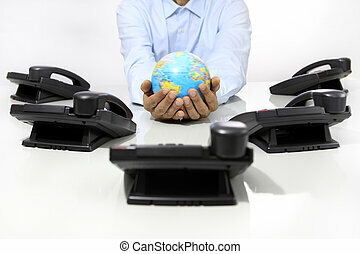 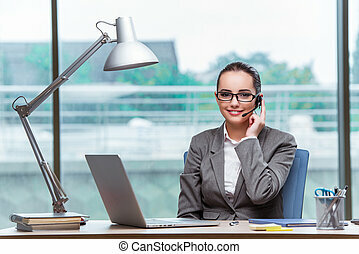 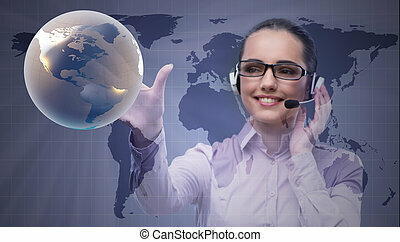 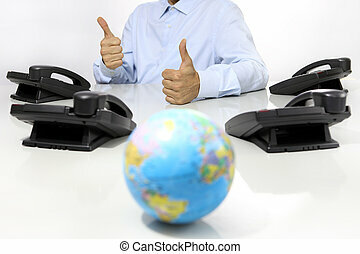 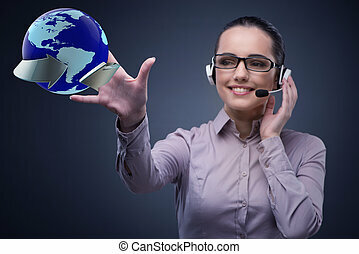 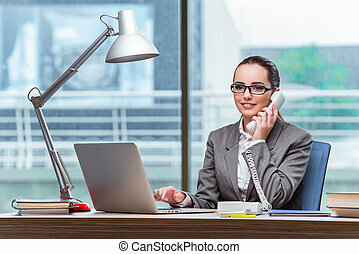 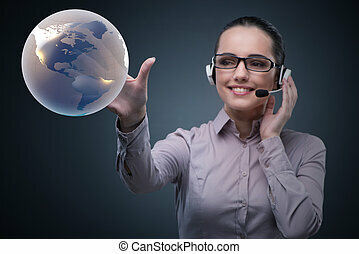 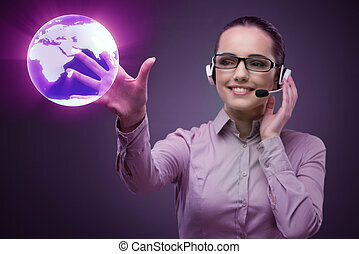 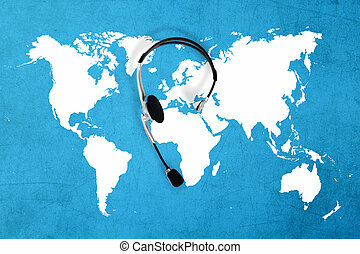 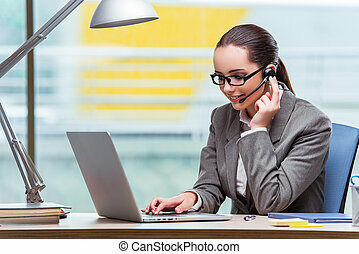 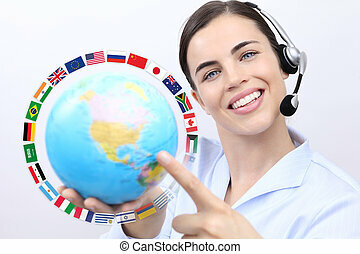 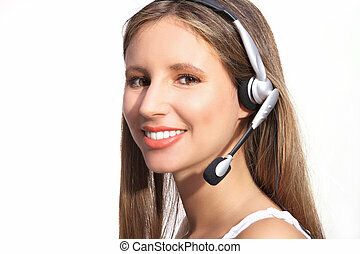 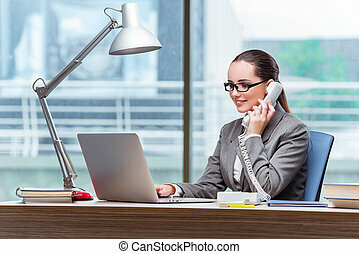 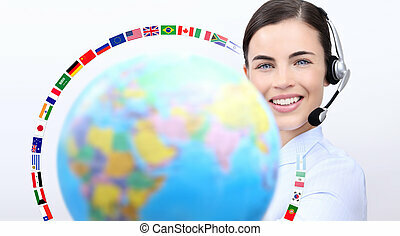 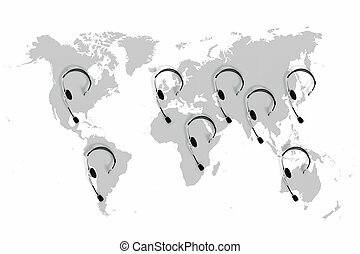 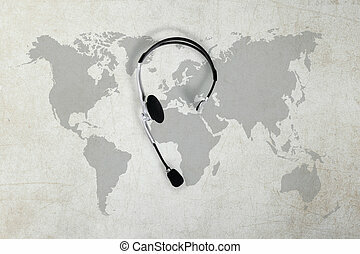 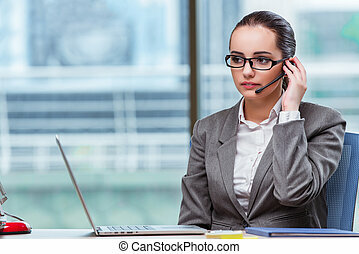 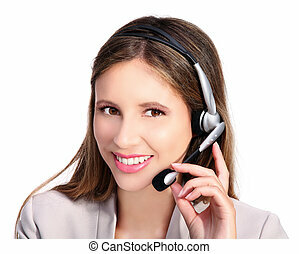 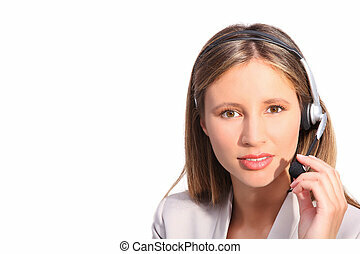 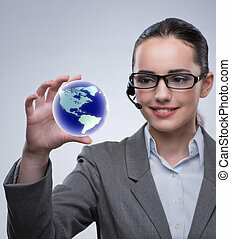 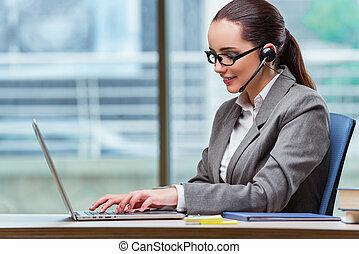 Call center operator global international communications concept. 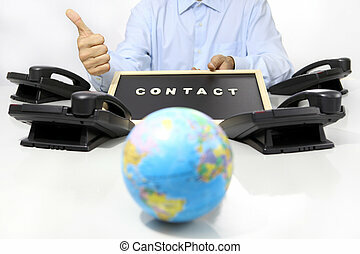 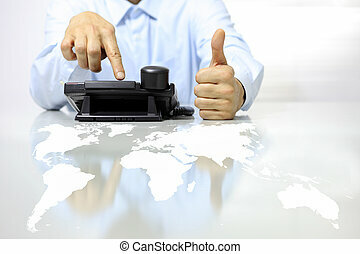 social network and global contact concept. 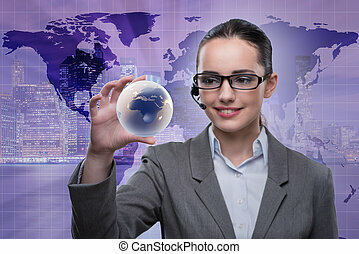 Woman wearing virtual reality goggles headset. 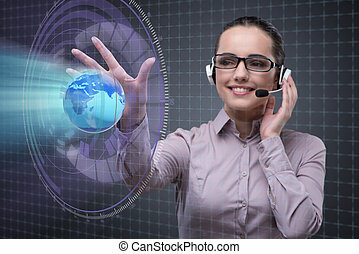 VR glasses. 360 degrees.